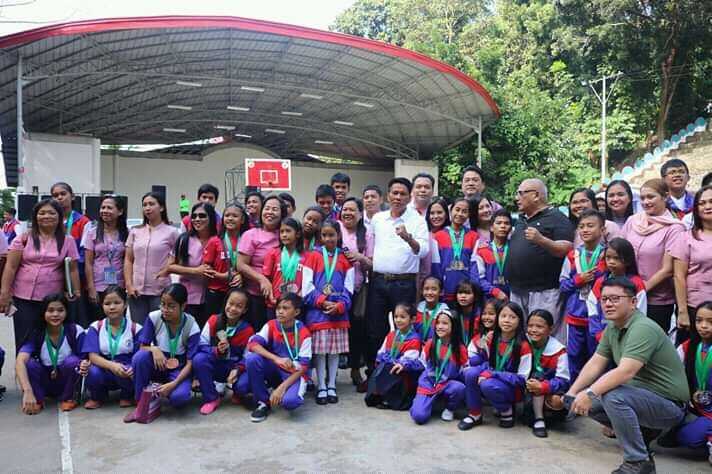 Students from different schools in the city were recognized by the local government and awarded with medals, during the flag raising ceremony on January 14 at the Anahaw Amphitheater. The Department of Education (DepEd) division of Iligan City has won as overall 3rd Runner-Up out of 14 Divisions in the recently concluded 2018 Palarong Pampook Northern Mindanao Regional Athletic Association (NMRAA) Meet on December 16-21, 2018, in Tangub City, Philippines. Young Iliganon athletes armed with their passion, devoted their time and efforts to achieve their utmost dreams in the field of sports and to make their city proud. Motivation played a big role in their recipe for success. This should serve as an inspiration to our young athletes, our rising stars, to achieve greater heights. 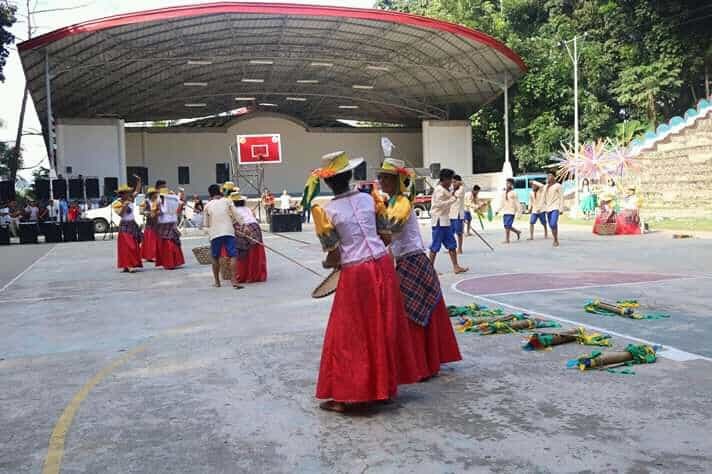 Among the events featured were the Regular Sports, Demonstration Sports and Special Events specifically, Volleyball, Taekwando, Table Tennis, Swimming, Gymnastics, Wushu (martial arts), Chess and Arnis. 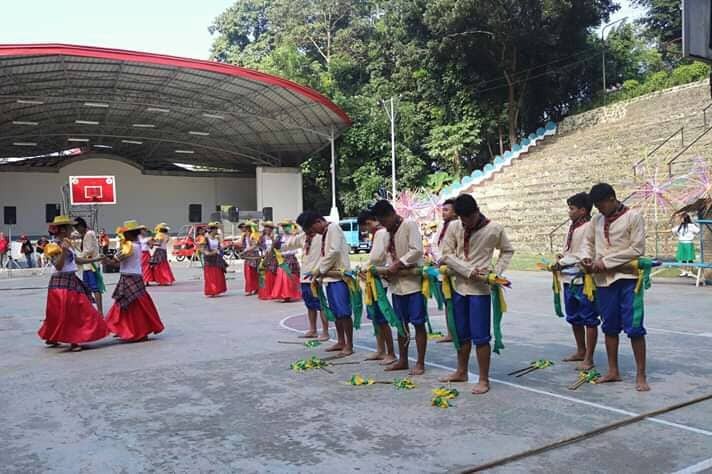 Another pride in Iligan was the Abuno National High School who won as Champion during the Philippine Folk Dance Competition. They were performing the folk dance “Karatong” during the ceremony. This dance is named after the bamboo instrument worn by the male dancers around their waist. The karatong is struck to a fast rhythm, in the hopes of attracting good luck and driving away evil spirits. The female dancers dance with sticks that are representative of bunga mangga, or mango trees. Everyone hopes to inspire the youth to strive more and to lead the next generation of brilliant leaders. As the young achievers are relishing the moment, Mayor Celso Regencia keeps on reminding everyone that the parents should be the ones responsible to teach their children with the right values and education as they are the hope of our nation. This entry was posted	on Wednesday, January 16th, 2019 at 7:49 am	and is filed under Flash News. Both comments and pings are currently closed.